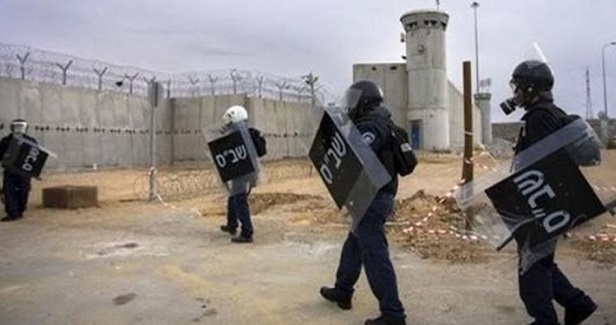 The Palestinian Commission of Detainees’ and Ex-Detainees’ Affairs said that 25 Palestinian prisoners suffered injuries when Israeli forces attacked inmates in the Negev jail on Sunday evening. In a statement, head of the Commission Qadri Abu Baker said that 15 prisoners were transferred to the military hospital of Soroka in Beersheba for medical treatment, adding that two of them suffered critical injuries. Abu Baker affirmed that lawyers from the Commission would visit the wounded prisoners in Soroka hospital.